With over twenty different Vermont products to explore, the Middlebury Farmers Market is one of Addison County’s most vibrant markets to visit. Choose from local organic produce, cheese, breads, bakery items and more. Explore local craftsmen and women’s unique offerings, all while listening to some great local musicians. 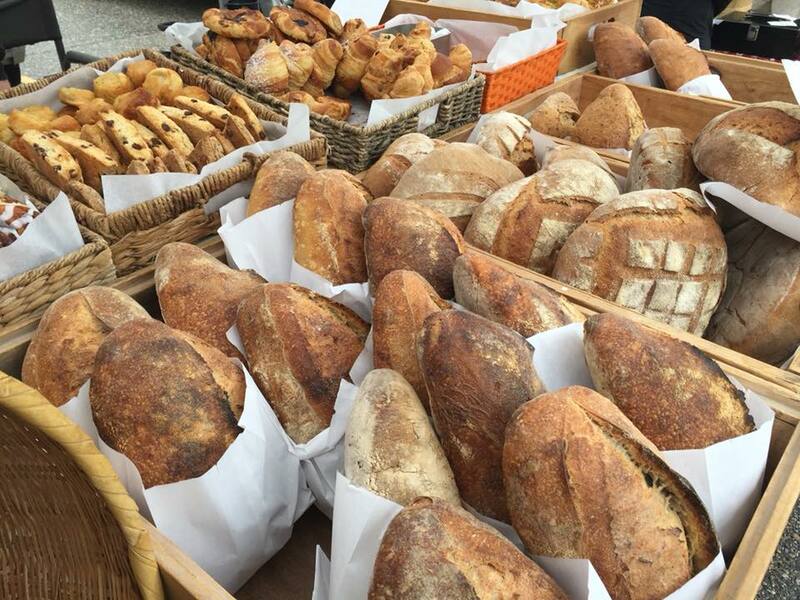 The Middlebury Farmers Market is a great way to experience the best of Vermont in one visit!